I think Gandalf is obviously the Pope. Think about it. 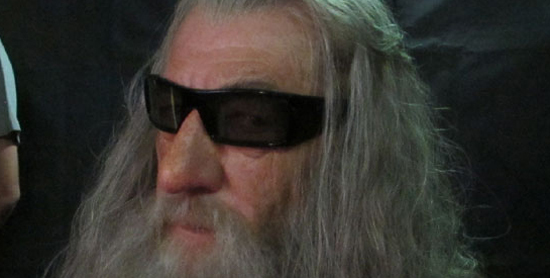 The White Wizard? At first I thought he might be St. Dominic, but then I thought he must be the Pope because I realized where the Pope stays during the summer! Or I suppose he could be both St. Dominic and the Pope. He is sort of a multi purpose character in the imagination of Tolkien’s Catholic mind. The other wizards are clearly named after different kinds of saints and bishops as well. I just thought that was pretty cool. More later in a Tolkien Minute series. This entry was posted in Humor and tagged Catholic, Catholicism, Dominic, Gandalf, Hobbit, J. R. R. Tolkien, Pope, Saint Dominic. Bookmark the permalink. 2 Responses to Tolkien Minute: Gandalf Is The Pope!